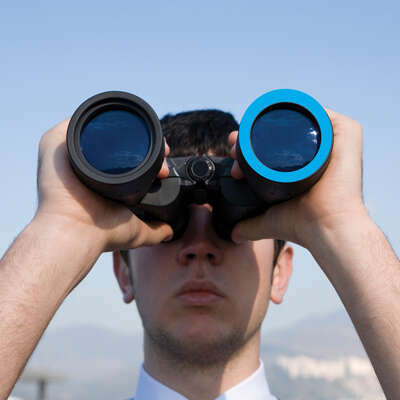 Asher Dinnen has worked with leading search firms in both Australia and the UK. 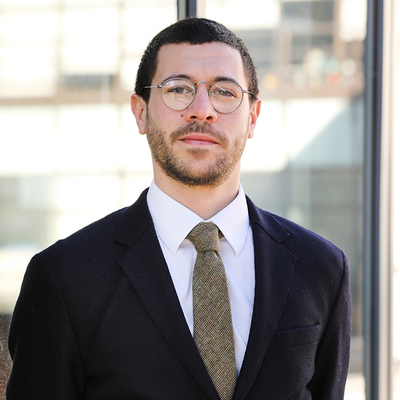 As a Principal within Boyden’s Social Impact Practice in London, he focuses on education, charities and other not-for-profit organisations. 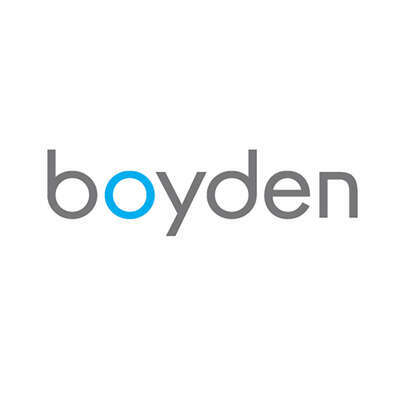 His work with Boyden extends through our teams in Australia and Canada, providing a unique global approach and delivering a professional process with exceptional client outcomes.